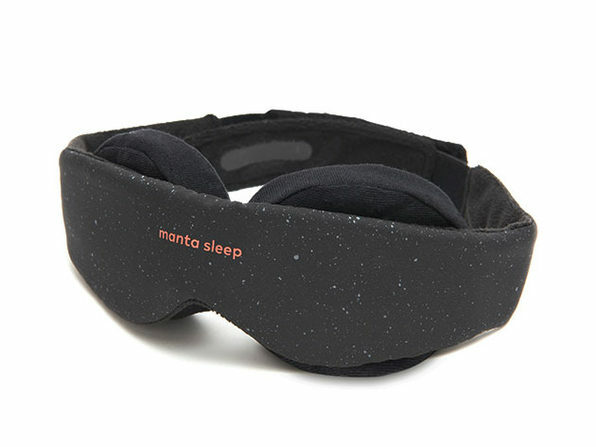 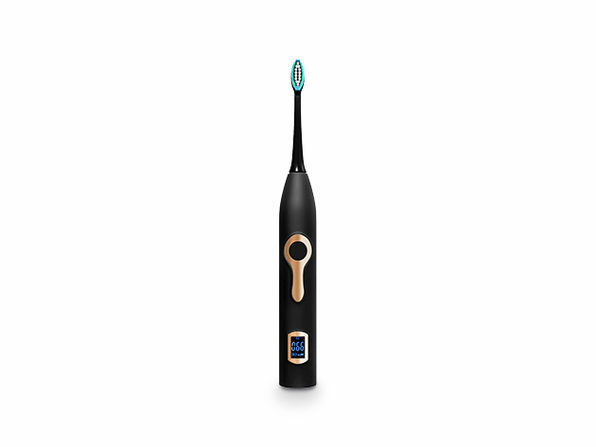 $49.99 $69.99 $259.99 Price Drop! 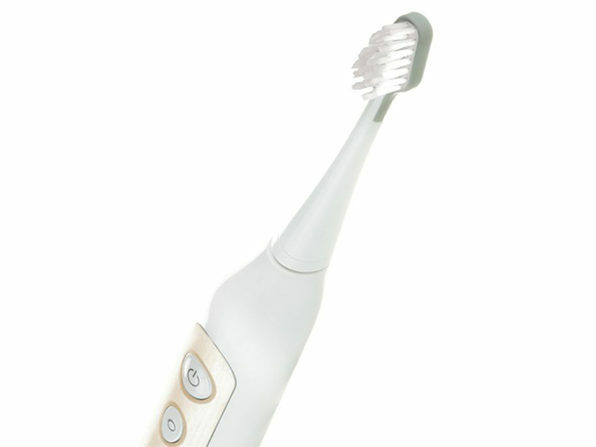 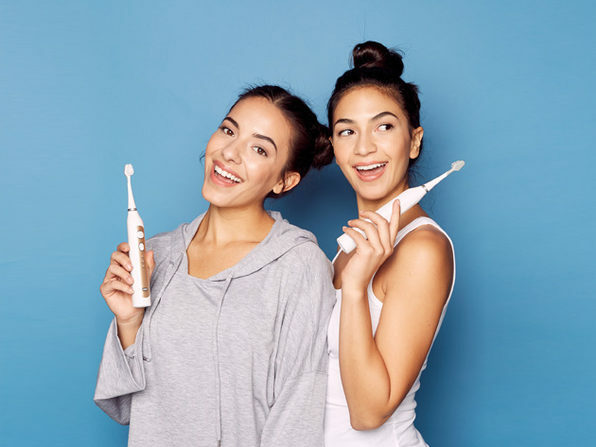 Brushing at a whopping 40,000 strokes per minute, the Platinum Sonic Toothbrush blasts away plaque and polishes your teeth for a whiter, healthier smile. 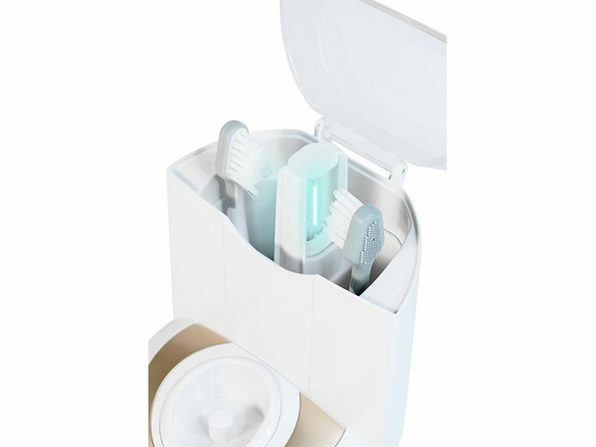 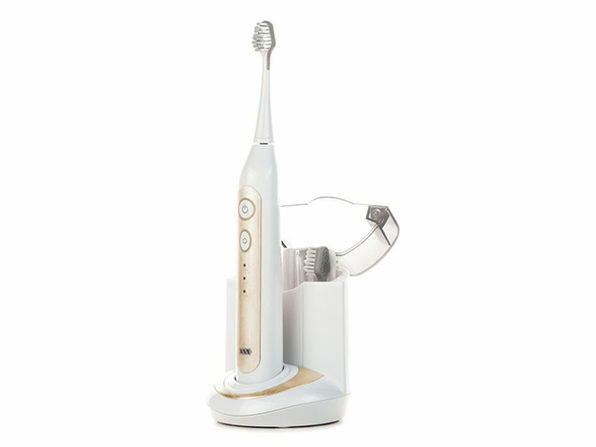 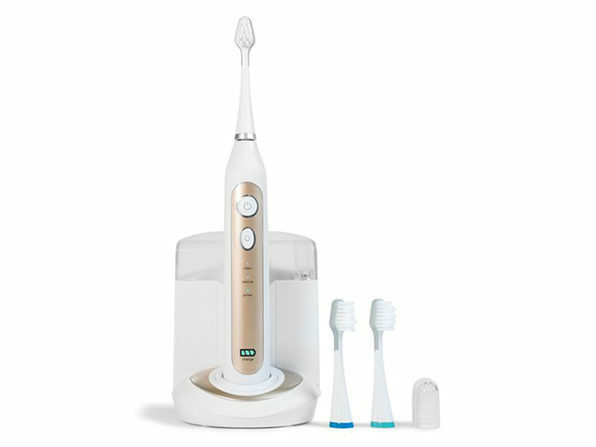 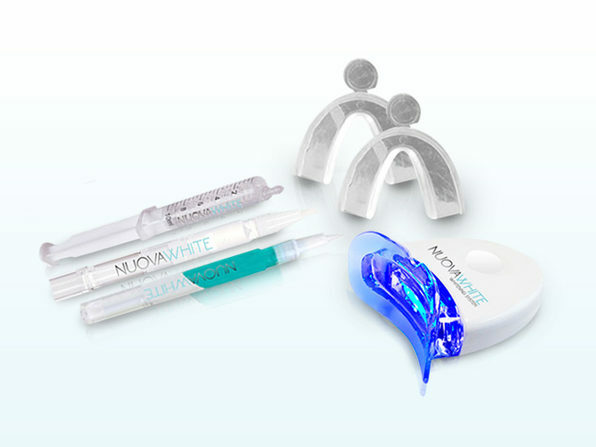 Its 30-second area change alerts and two-minute smart auto timer make it easy to hit the dentist-recommended brushing time; and thanks to the included UV sanitizing base, you can ensure your brush stays energized and clean for every session.